Malaysia sits in the heart of Southeast Asia. This is a country that has a long history and well-known standing for many purposes including: reputation for harvest and use, a well-known character for their cultivation and harvesting techniques. Near the center of Southeast Asia sits Malaysia, a country with a very long and distinguished reputation for the cultivation, harvest and use of botanical. Because of the wet and tropical climate, it is known for growing exceptionally potent botanical. The immeasurable amount of time Super Green has been grown and intense harvesting techniques, as well as interbreed has been backed that Supper Green has very unique properties of this strain. Many consumers consider this to be a true jack-of-all-trades because of the vast usefulness of this amazing strain. 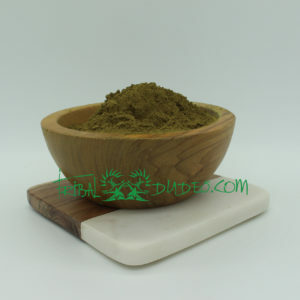 Being that the effects of Super Green are extremely multipurpose, Tribal Dude’s will discuss the most noticeable and more perceptible effects that this stain exhibits. 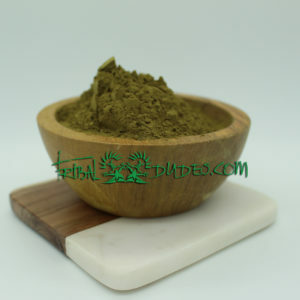 Even though the lively element of Super Green is what it is known for—compared to Thai strains where vigor leans to hit the consumer all at once irrespective of other factors—the Super Green has stimulation definitively present, but this leaves the user with a considerably even and steadier experience. When considering the strains stimulating effect, Super Green is definitely active when it comes to energy. However, for those who do not have considerable experience with Super Green, there is a learning curve to figure out how this strain works. 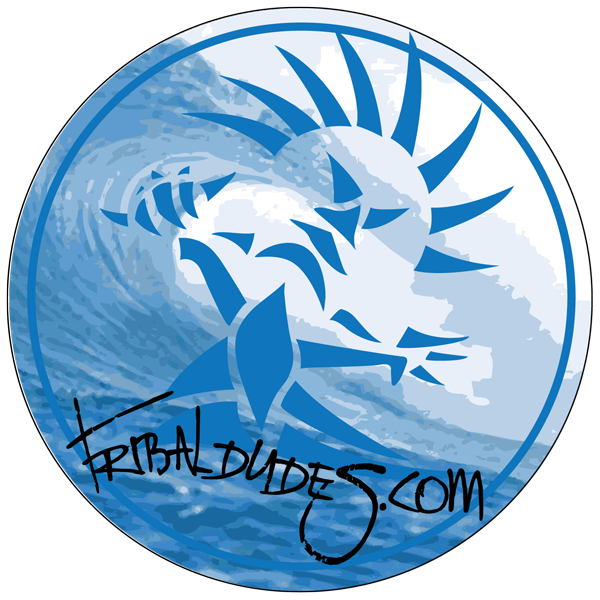 NOTE: Always start small with this strain and do a bit of research—or contact us at Tribal Dude’s—to gain better understanding. One of the most significant reasons for this strain is to understand dose dependency. At lower doses, Super Green can be extremely stimulating—as is a green strain. However, at higher doses it is positively more sedating. Consumers of Super Green actually call it “Mello Malay” at higher doses. Finding a sweet spot is key, so start low. Even though pain relief potency varies between Malay strains, the overwhelming majority is most successful for this resolution. 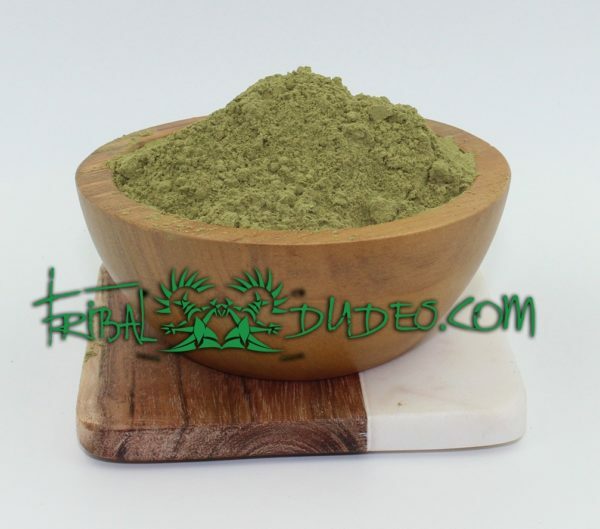 Being that green strains are not as considerably sedating as reds, Super Green is an excellent product for consumers who are affected by a plethora of pain problems, but do not want to sacrifice drive or attention. Malaysian strains are also noted for their anxiolytic properties, as well as the relief of daily stress. For this reason and the cause of pain relief, Super Green can have the best of both worlds without extreme sedation. Consumers have reported this strain to be extremely effective for social anxiety. NOTE: Because of a higher affinity to tolerance build up, Tribal Dude’s recommend using Super Green on “as needed” (PRN) basis. 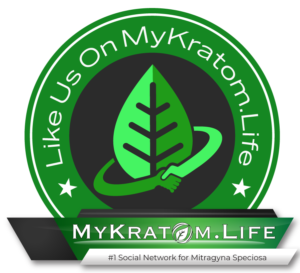 Like most strains of botanical, Super Green is reported to have excellent effects on mood due to the fact that there is a unique blend of both mitragynine, as well as 7-hydroxymitragynine.